Introducing our new criss cross Heidi’s! They are available in cherry, honey, moonlight, mint and now also in silver, they are made out of soft leather, with a very light, soft and flexible sole. They are available as flats, or with a slight 3cm wedge heel to give a bit more support and hight. The width at the front can be ordered as ‘regular’ which is about 8-10cm width on the widest point of your foot when you are standing on a ruler, or as ‘wider width’ which is about 10-12cm width. Also be aware that the leather will stretch a bit, so don’t be alarmed if they feel a little tight at the beginning. 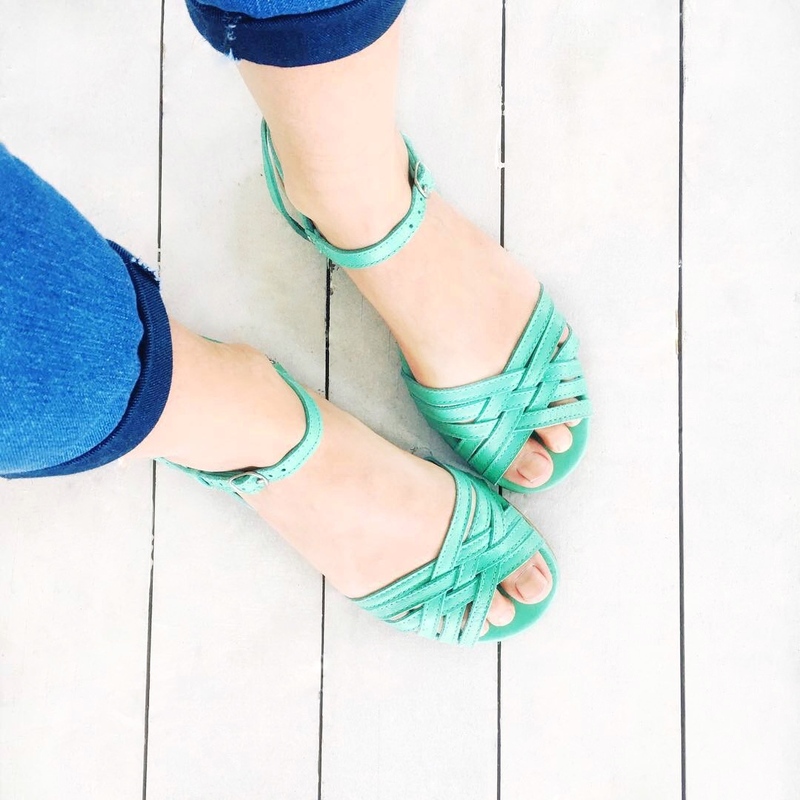 Our criss cross sandals will require a 2-3 week turn around, as they are hand made in beautiful Bali when ordered and shipped directly from there, so please choose your size carefully, as we do not do returns on them. 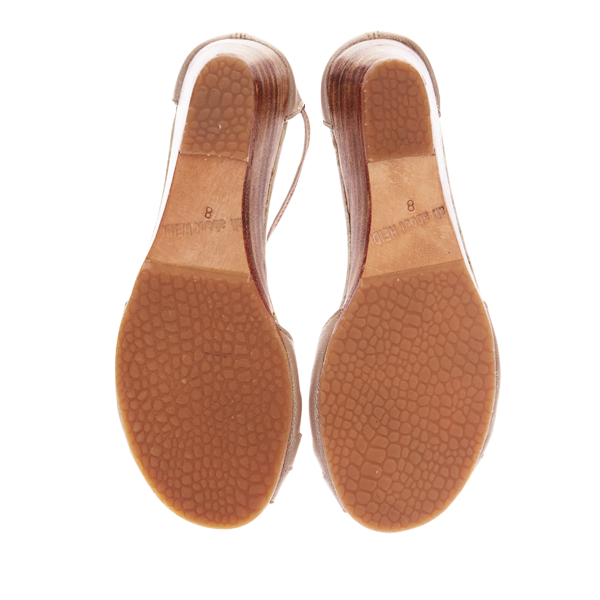 Our shoes are made of very soft leather and should sit quite snug on your foot, the soft leather also stretches a little bit with wear and moulds to your foot, creating a very comfortable fit. Check the ‘sizing info’ tab below for more details.